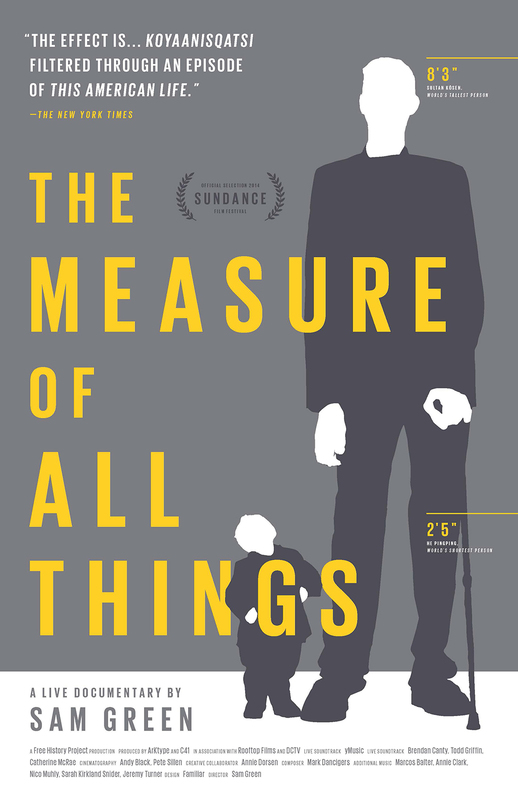 Tickets are now on sale for our screenings of The Measure of All Things at the Kitchen in NYC. 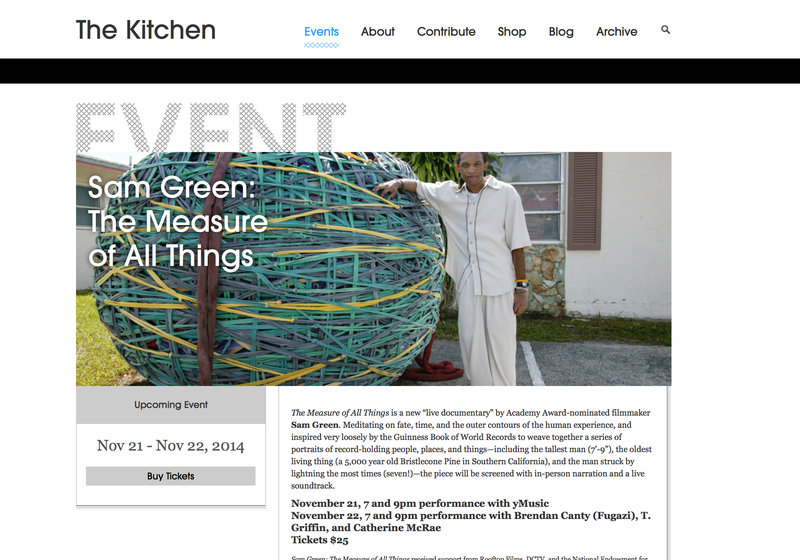 I’m super excited about this – the Kitchen is one of my favorite venues and NYC is my town. The first night will feature a live soundtrack by the mighty yMusic and the second night will be with the fantastic trio Brendan Canty (Fugazi), T Griffin, and Catherine McRae. Hope to see you there. 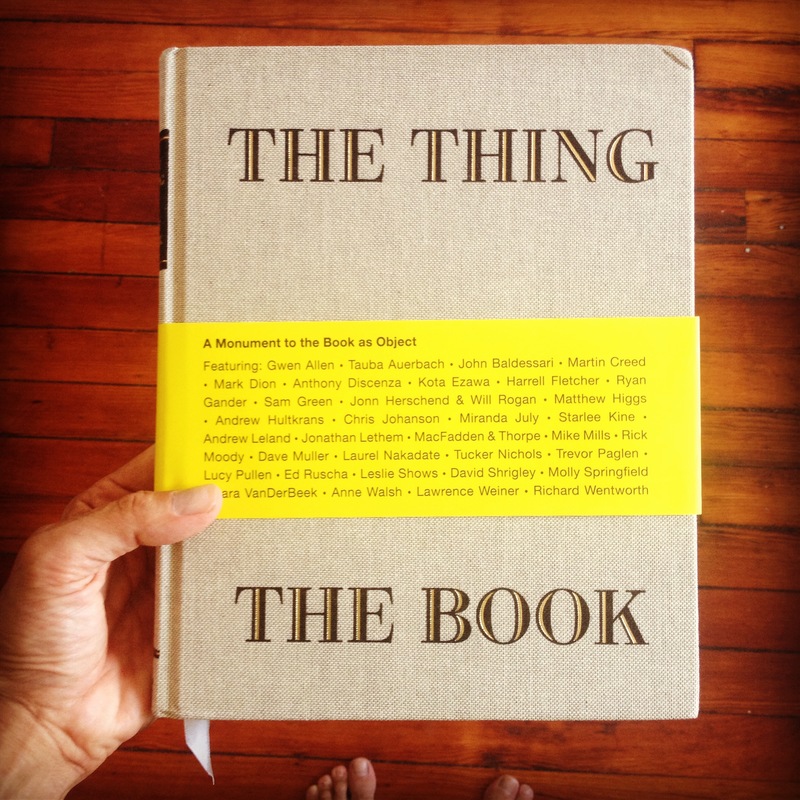 I’m proud to have a short piece I wrote included in THE THING THE BOOK. I’ve long admired this series by Jonn Herschend and Will Rogan, and this iteration is called: “A Monument to the Book as Object,” which obviously resonates with many of my interests. It’s a damn impressive list of contributors: John Baldessari, Starlee Kine, Trevor Paglen, Miranda July, Tauba Auerbach, and others. My piece is about Zachary ZZZZZZZZZZra, the man who was at the end of the San Francisco phone book for many years. 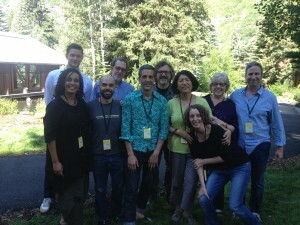 I had a great experience recently being an advisor at the Sundance Documentary edit lab. We spent a week at the Sundance resort in Park City, Utah working w/ a handful of really strong film projects that are currently in the editing phase. 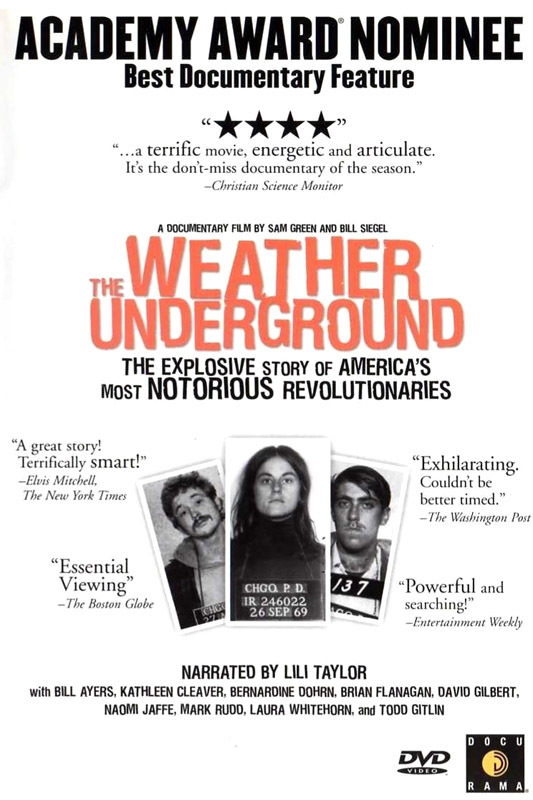 It was a stellar group of advisors – the guy who edited “The Crash Reel,” the woman who edited “The Case Against 8,” the fellow who made “Sherman’s March,” and the guy who edited “Grizzly Man” . . . I was honored to be there. 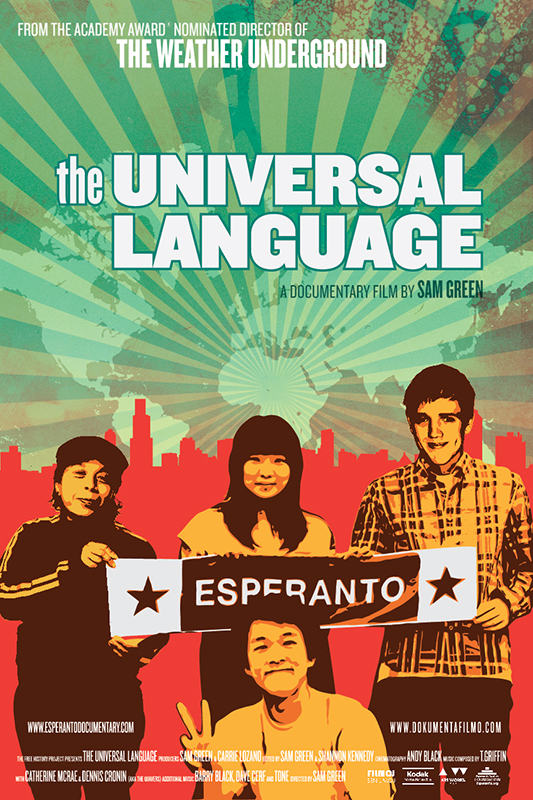 I will be doing a lecture on “liveness and cinema” at UnionDocs in Brooklyn on June 27th. 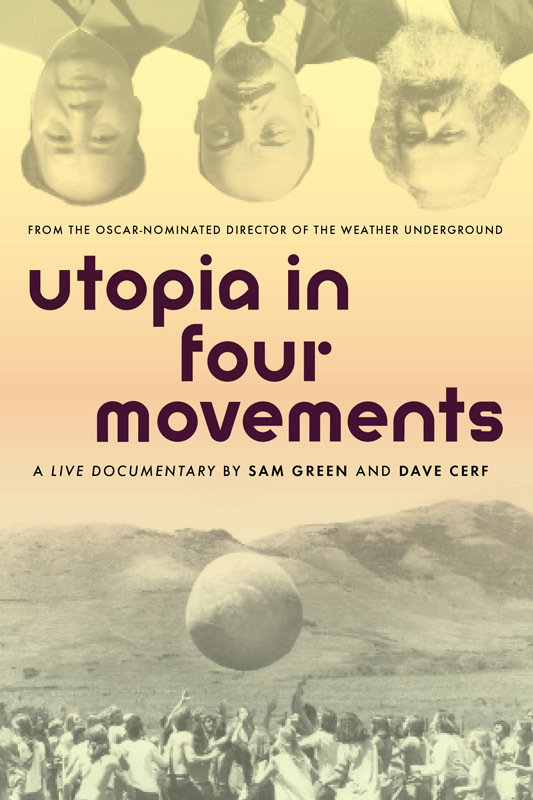 The talk will cover the history of combining film and performance—from the Benshi tradition to the travelogue to the Rocky Horror Picture Show—as well as look at contemporary filmmakers who are incorporating performative elements into their work in interesting ways. 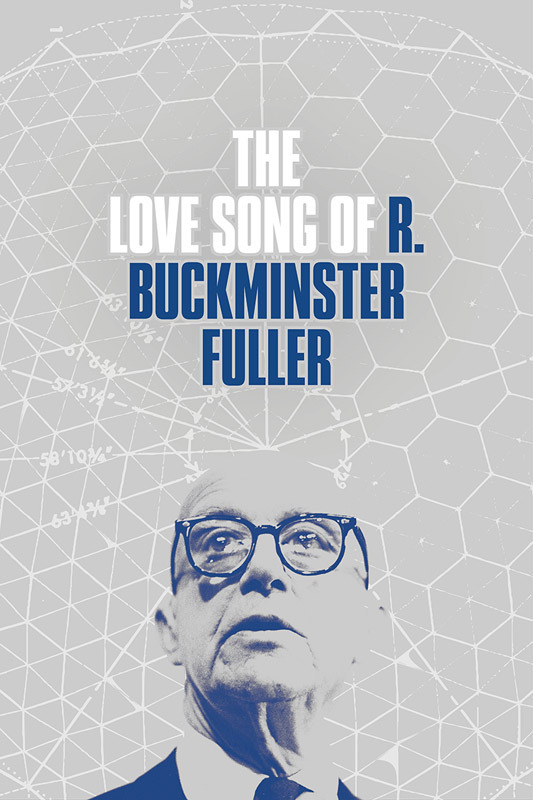 This is a subject that has fascinated me for some time, and is at the heart of my current filmmaking practice, so the talk has been a pleasure to put together. Hope to see you there! You can read more about the lecture on UnionDocs’s website, here. 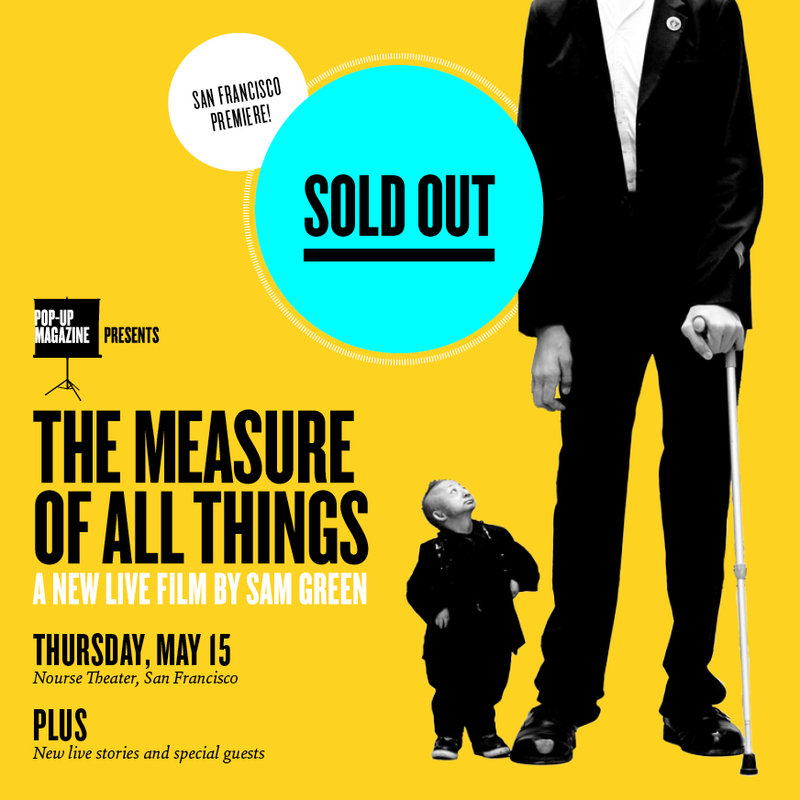 I am giddy about our upcoming screening of The Measure of All Things in San Francisco. 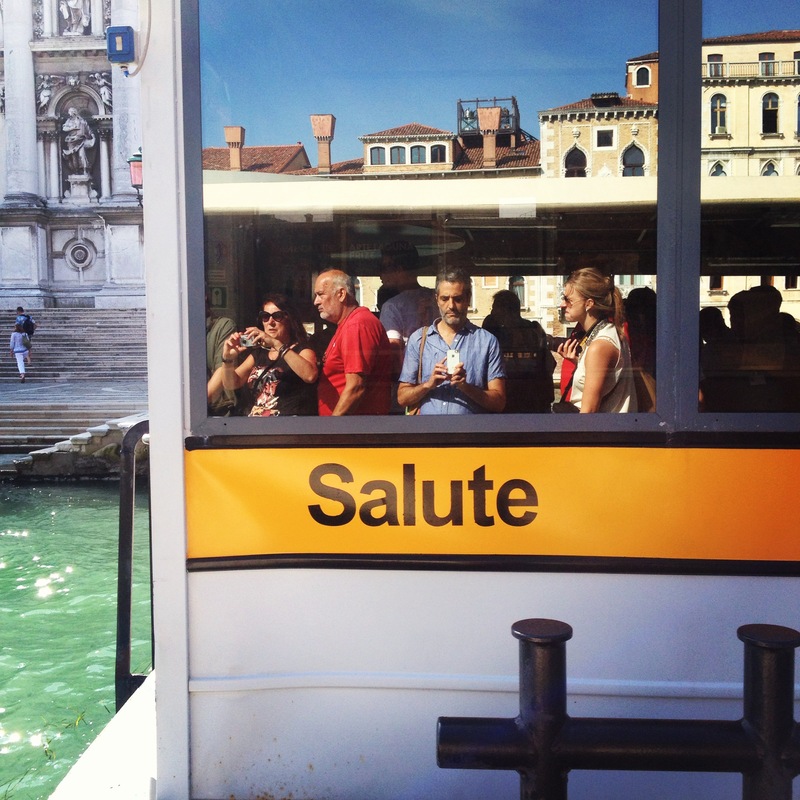 MOAT+Pop-Up+yMusic = !!!! Sorry if you were unable to get tix. 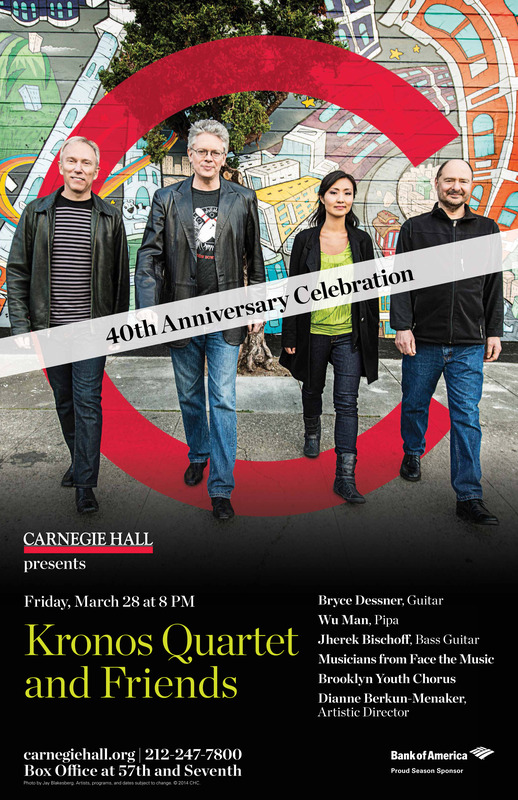 Here’s the short film I made for the Kronos Quartet—it screened last month during their 40th anniversary concert at Carnegie Hall. Hope you enjoy! I made a short film for the Kronos Quartet that’s going to screen during their 40th anniversary concert at Carnegie Hall on March 28th. The piece is a 5-minute visual poem on the group’s rich history and the contents of their archive in San Francisco—a really fun project to put together.